In this video from PHAEUROPE shared in February 2015, we discover a little about what it’s like to live with the chronic lung disease, pulmonary hypertension (PH). Explaining the diagnosis process of pulmonary hypertension. 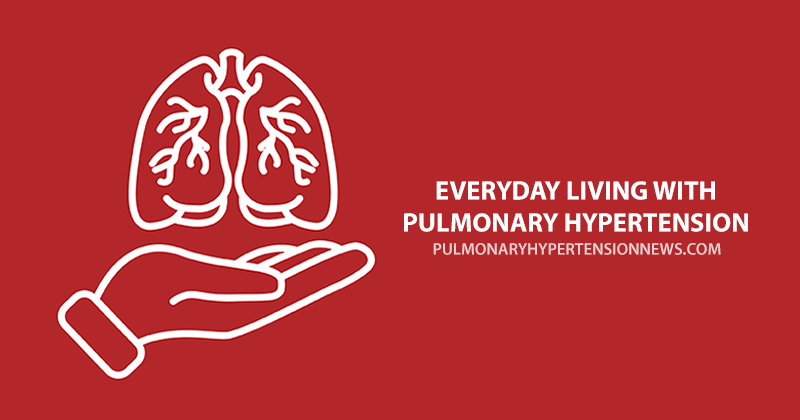 Pulmonary hypertension patients of varying ages talk about how having PH affects them on a daily basis, such as not being able to do the things they used to, struggling to look after a young family, and worrying what their significant other thinks about the future of their relationship. They talk about the support networks they have and how they have adjusted their routines so they can still lead active and enjoyable lives. The video explains what pulmonary hypertension is and what the main symptoms of the condition are. It talks about the importance of personalized medical care and how treatment can change as therapies and medications evolve. Find out more about new treatments and options for PH patients. Tagged personalized medicine, PH symptoms, PH treatment. 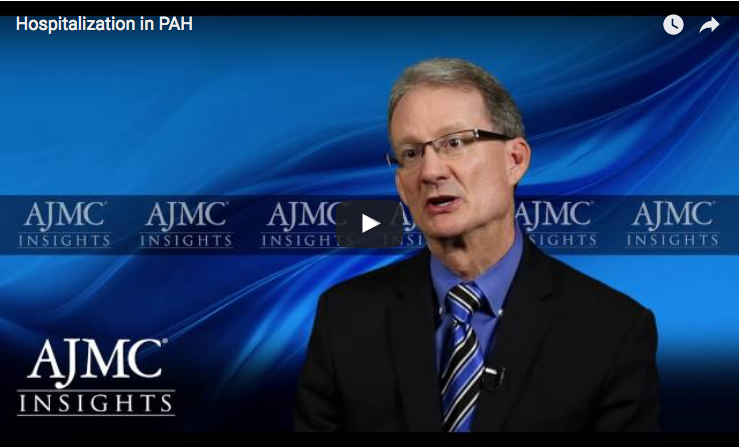 Pah and pH. Is confusing to me. I have right side heart failure. Are they the same? PH is referring to all forms of pulmonary hypertension. 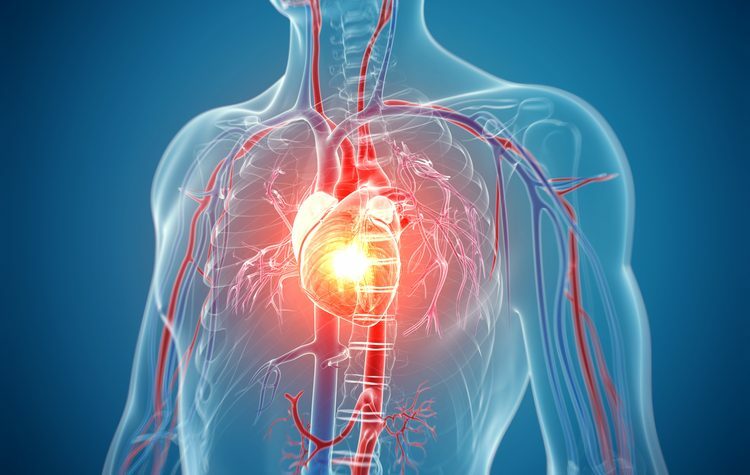 PAH (pulmonary arterial hypertension) is referring to a specific form of pulmonary hypertension. The best place to get more detailed information is by going to http://www.phassociation.org.